When it comes to prepping for your nightly beauty sleep, you might think you're doing everything right. Your nighttime routine might include a range of products—exfoliators and serums to refresh your face, and oils and treatments to repair your strands overnight. You might also follow universal beauty truths like avoiding sleeping on wet hair, among other things you should never do to your hair before bed. 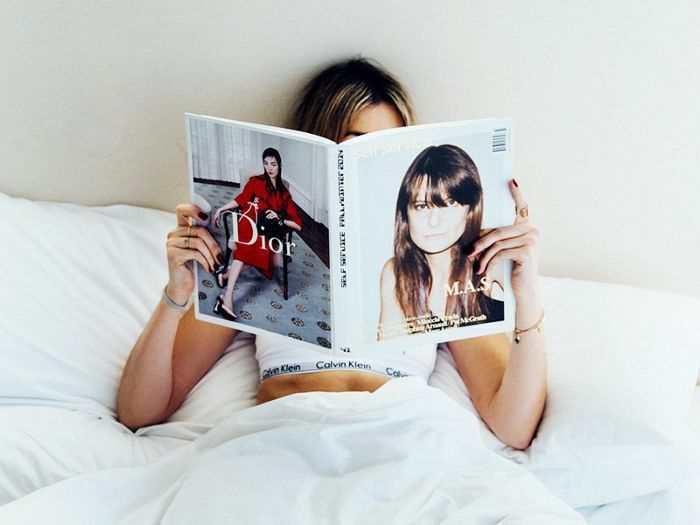 But if you end your meticulous regimen by jumping into bed to curl up with cotton pillowcases, you've missed a major step along your route to becoming Sleeping Beauty. While you catch your nightly z's, cotton bedding pulls at hair—creating friction that damages your strands and leaves you with split ends and dreaded frizz. Regardless of how you prep your skin and hair for hitting the sack, as soon as your head touches down on your pillowcase, you begin undoing your efforts. But fear not, there are ways to protect your locks from loss of moisture and natural oils and prepare them to greet the day sans bedhead. Keeping scrolling to see and shop the pillowcases that guarantee to save your strands and have you waking up to better hair. 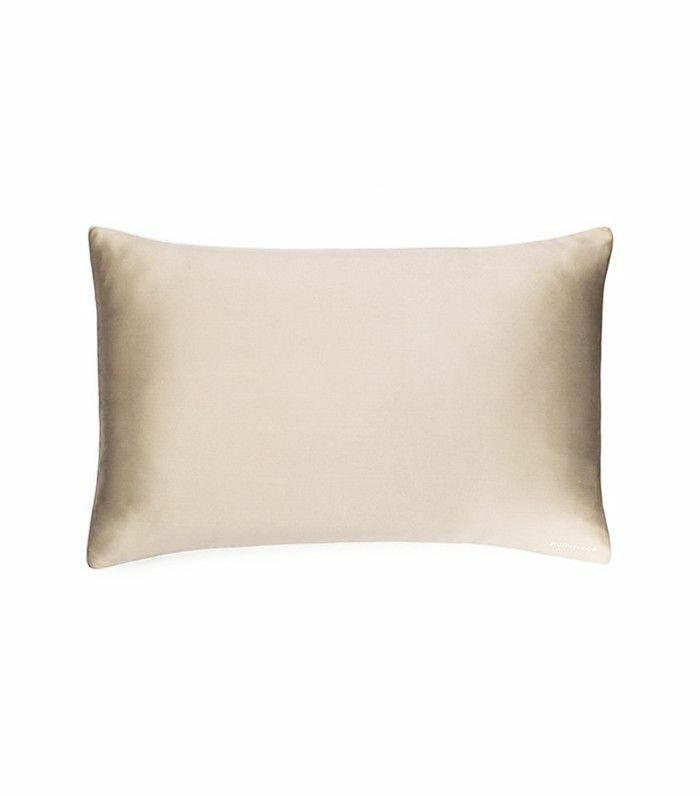 Rest your head on this simple, sleek pillowcase option made of 100% pure mulberry silk. 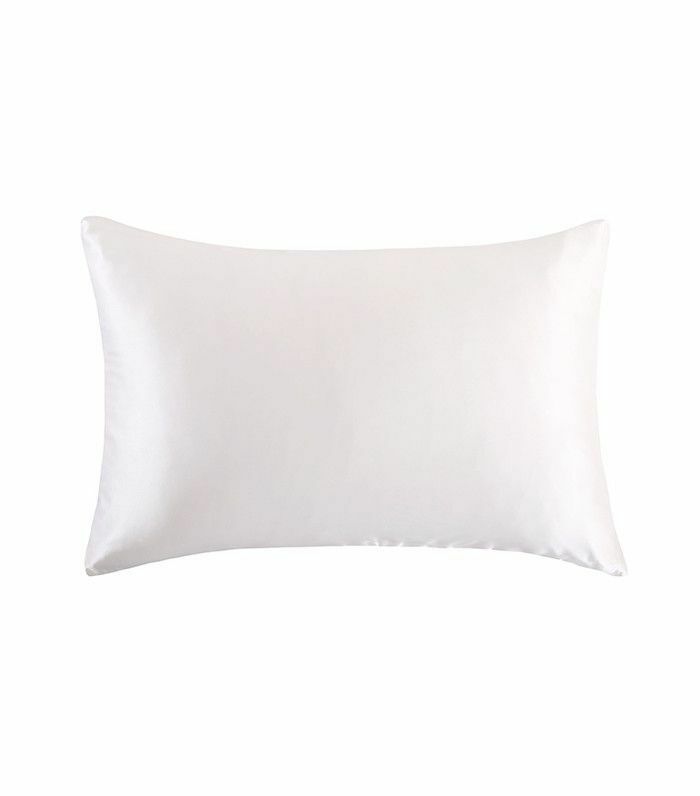 This super-popular silk pillowcase option promises to hydrate skin while combatting hair breakage and bedhead. 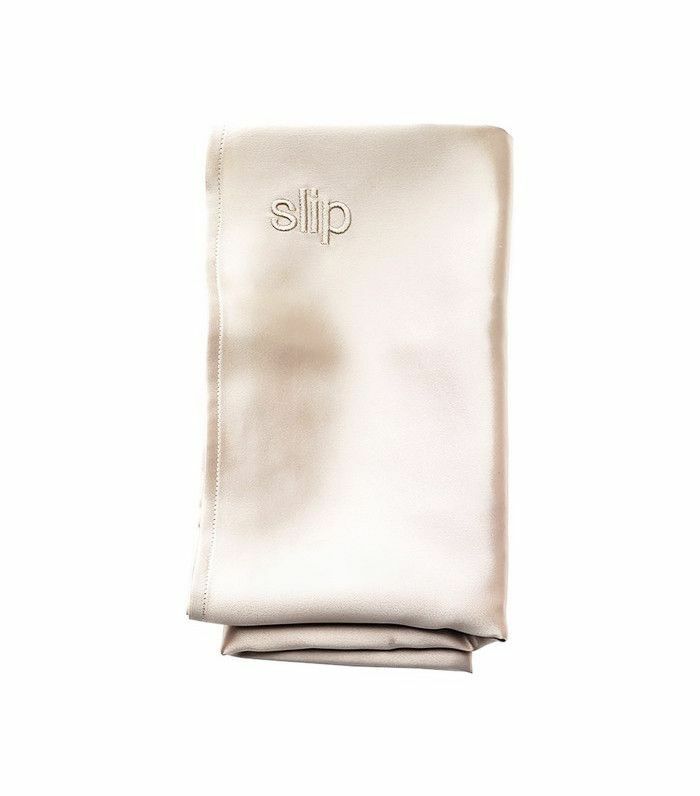 Give your skin an extra dose of beautification while you protect your strands with this copper-infused pillowcase that minimizes visible signs of aging. 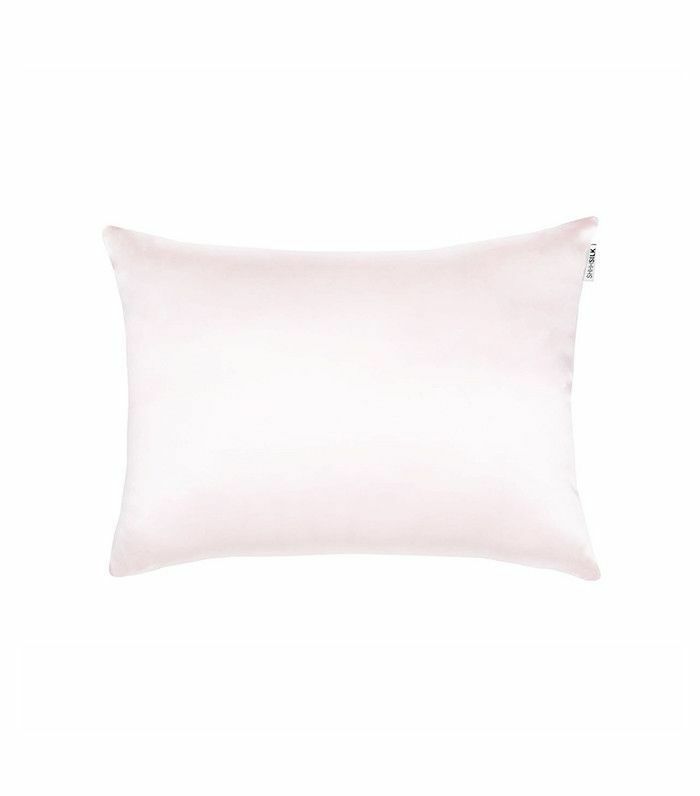 If you're looking to extend the life of your blowout while also keeping strands healthy, this pillowcase crafted from natural finely-woven silk will do the trick. 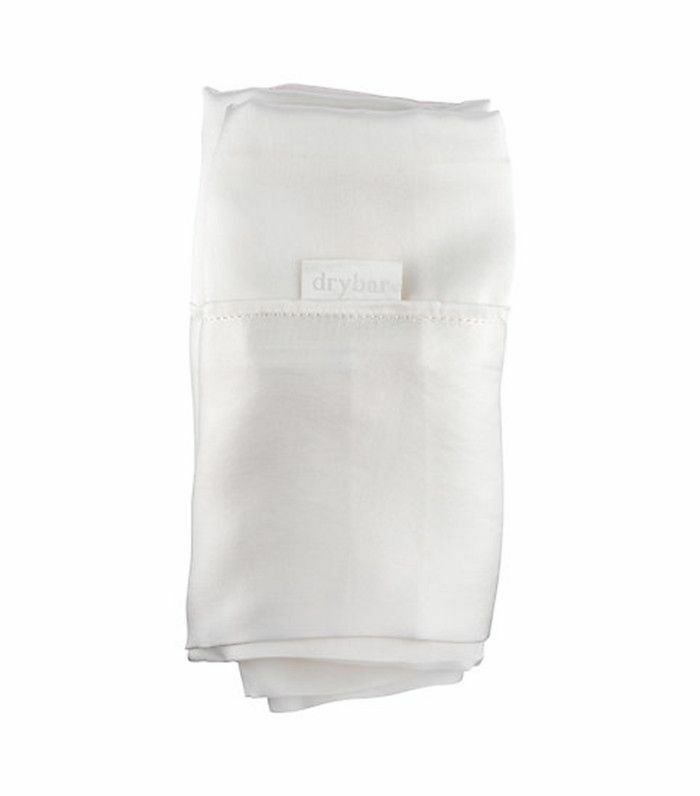 This breathable, hypoallergenic option keeps you cool to prevent bed sweats while also preventing dry strands and hair knots. Head to the comments to let us know if you've tried any of the silk pillowcases listed above, and check out how to fall asleep like a beauty editor.